At inne, we believe that natural contraception should be effective and convenient so more women can benefit from it. We use science, technology and design innovation to make this happen. We are developing a connected product that will empower women to make informed decisions about their fertility, sexuality and overall female health based on their hormones. We are looking for a Data Analyst to build insights for the company learn and make well informed decisions that will ultimately help us improve our product and our users’ experience. “We have a very interdisciplinary team, but you quickly realise that we’re connected with our values and with our goals. Even though we come with such a different background, in the end we’re trying rot achieve the same together”. 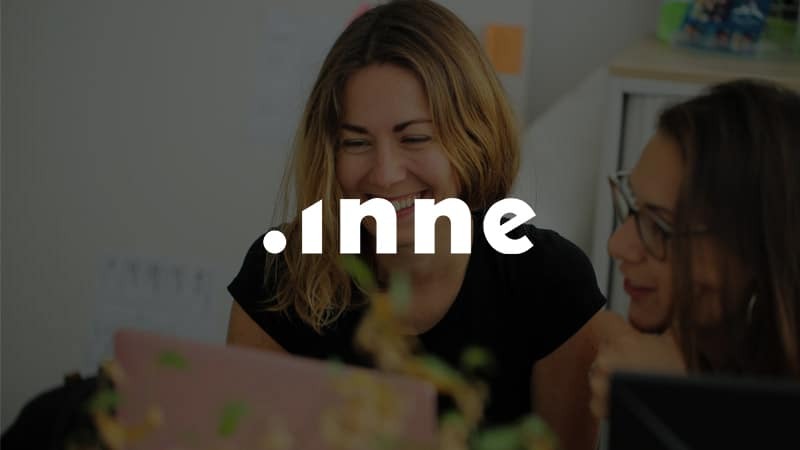 “What drives me working at inne is that finally I can make something real that can go in the market. That’s something I’ve always wanted as a scientist and something I wasn’t satisfied with while I was doing just the research”.